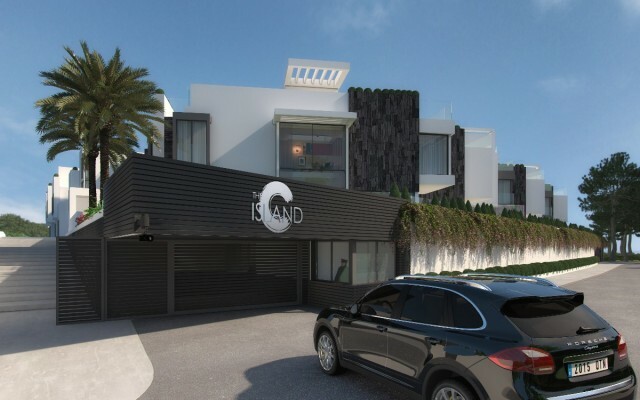 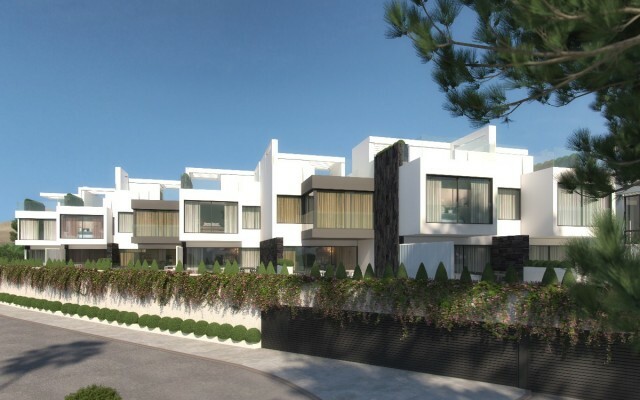 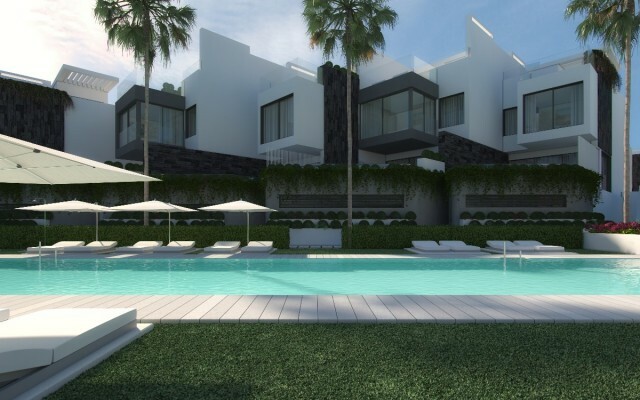 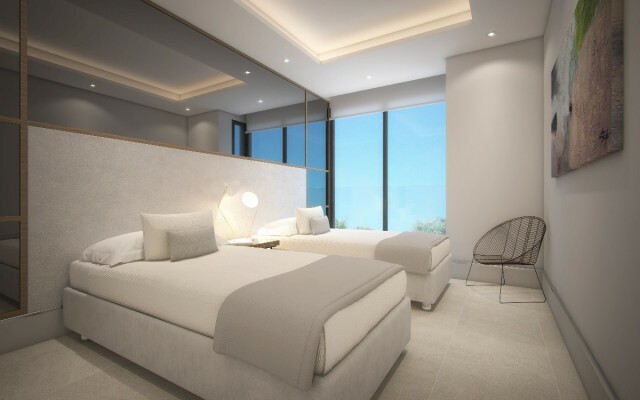 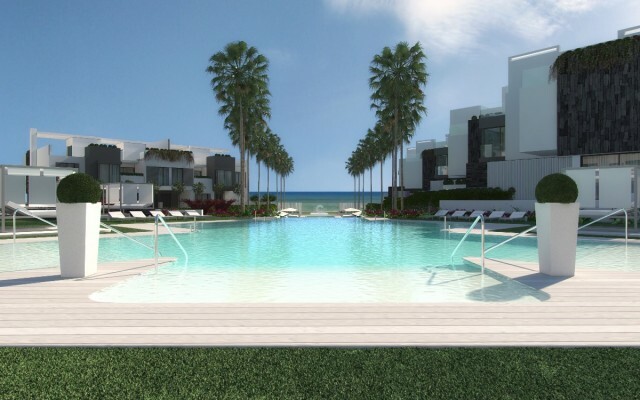 The Island is a luxury new development being constructed on the beachfront just west of Estepona of exclusive 3, 4 and 5 bedroom townhouses situated in a beautiful secluded setting. 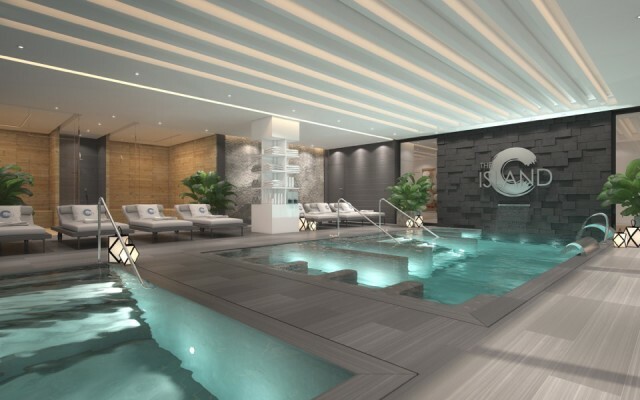 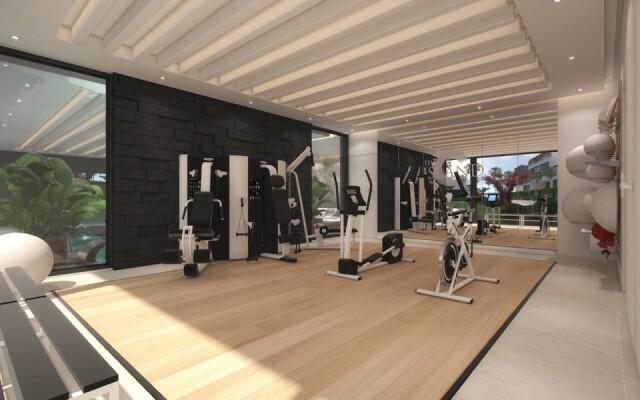 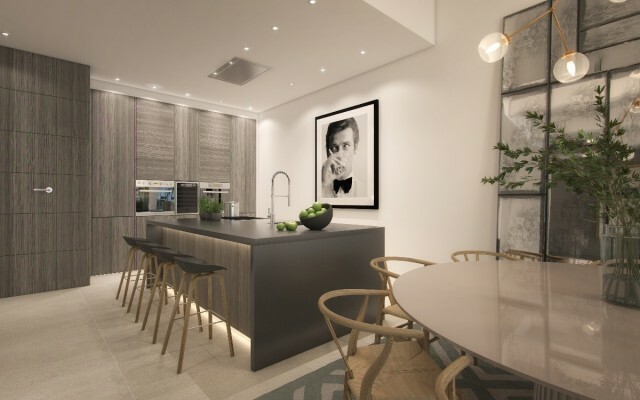 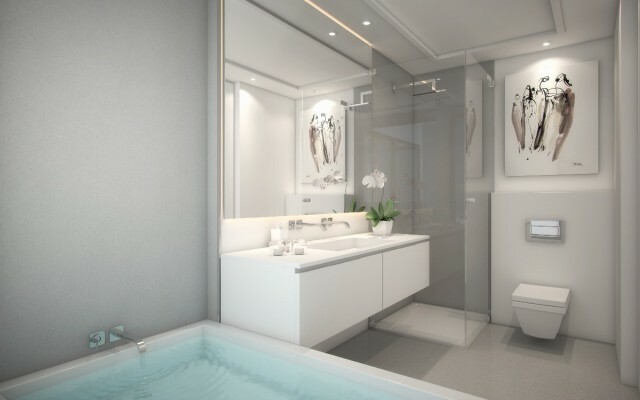 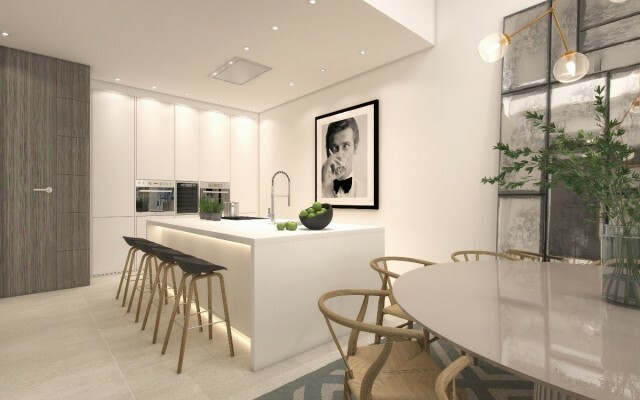 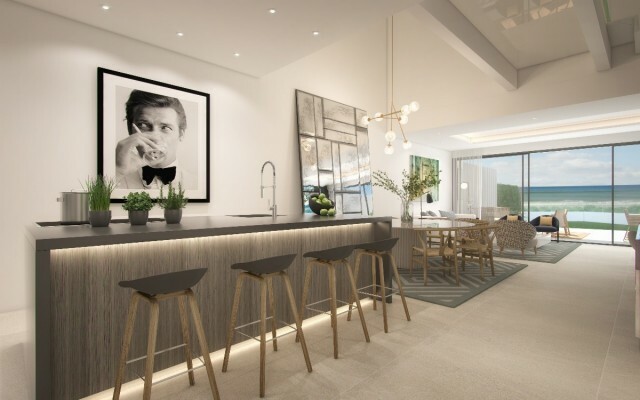 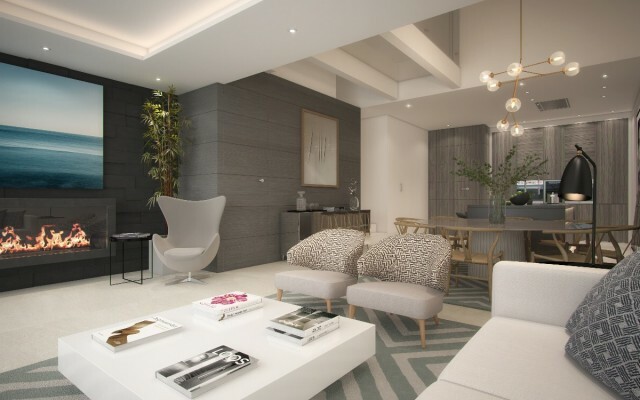 Each townhouse will have underground areas, terrace and solarium, with open kitchens superbly equipped with top quality appliances and high-end fittings and finishes. 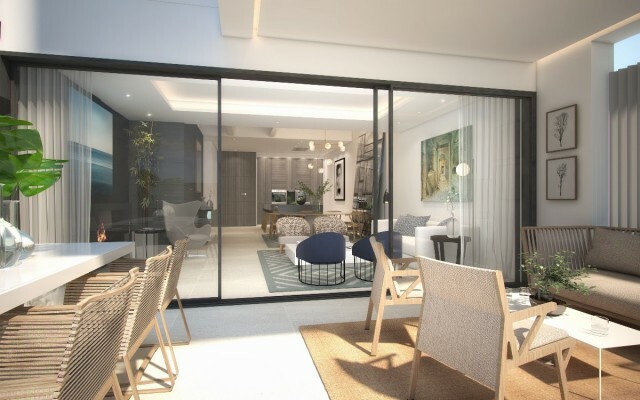 Fireplaces, under-floor heating, hot and cold air con through, finished and upholstered wardrobes, and domotic home systems are all standard throughout the urbanisation. 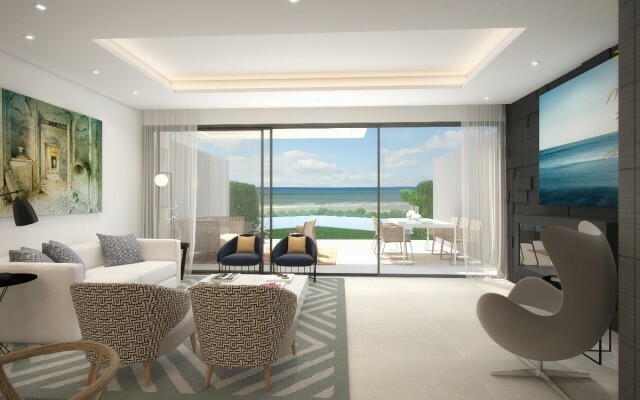 With only 2, Five Bedroom Townhouses still available you need to be quick to snap yours up! 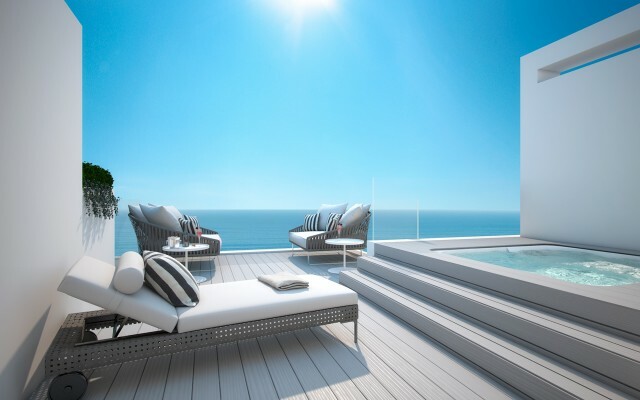 Views: Africa, Beach, Breathtaking, Coastal, Gibraltar, Pool. 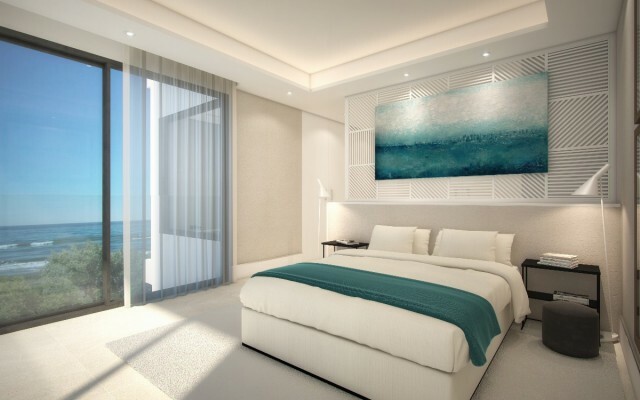 Features Air Conditioning Hot/Cold, Floor Heating, Jacuzzi, Luxury Fittings, Modern Style, Near amenities, Sea Views.